Years ago I made this version of Abalone using two colorways of Autunno by di.Vé. I wore the hat for six months before it mysteriously disappeared. 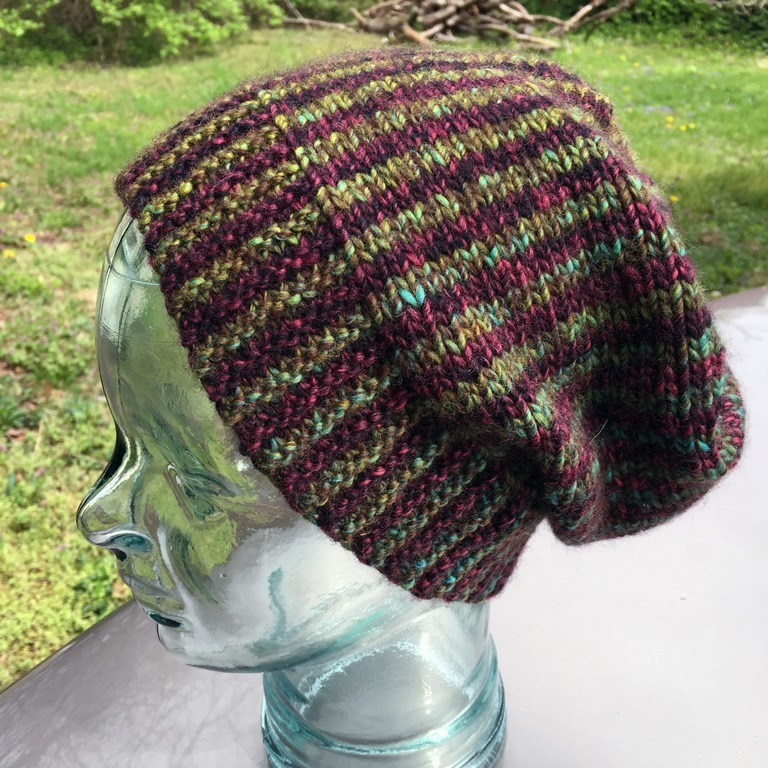 I love the hat and loved the pattern so when I found out the yarn was discontinued I bought those same colorways again with the intention of remaking the hat someday. That day finally came and other than the slightly larger brim that has become my preference, it is exactly the same as the original hat. Now let's see if I can keep track of this one. Did you ever have a knit garment that you loved so much you made a second or third version to replace the original?